In cooperation with the IranAir Public Relations General Directorate , Iran Air's virtual airline will be registered and owned by the Airline of the Islamic Republic of Iran ( IranAir ) and will be under the supervision of the IranAir Public Relations General Directorate. We are very proud to announce that The Virtual Airline of the Islamic Republic of Iran "Homa" was registered on the VATSIM International Space as partnered VA.
Staff page with their e-mail and telegram IDs are updated. Telegram can be used to chat with our staff to get intouch and support as well as emails. We have some other updates coming to Crew Website Very Soon. 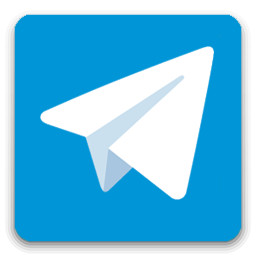 The IranAir Virtual Telegram channel is now available . Our latest news , NOTAMS will be announced on our telegram channel. © 2019 Iran Air Virtual.